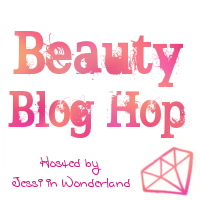 Canvasbag Kris: Beauty Bloggers Blog Hop! 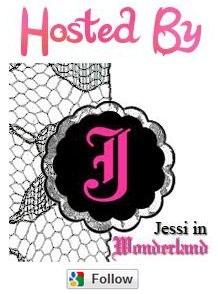 This weekend I'm co-hosting a blog hop with the lovely Jessi over at Jessi in Wonderland. Read her post below to get involved! It will be mad fun, I swear! 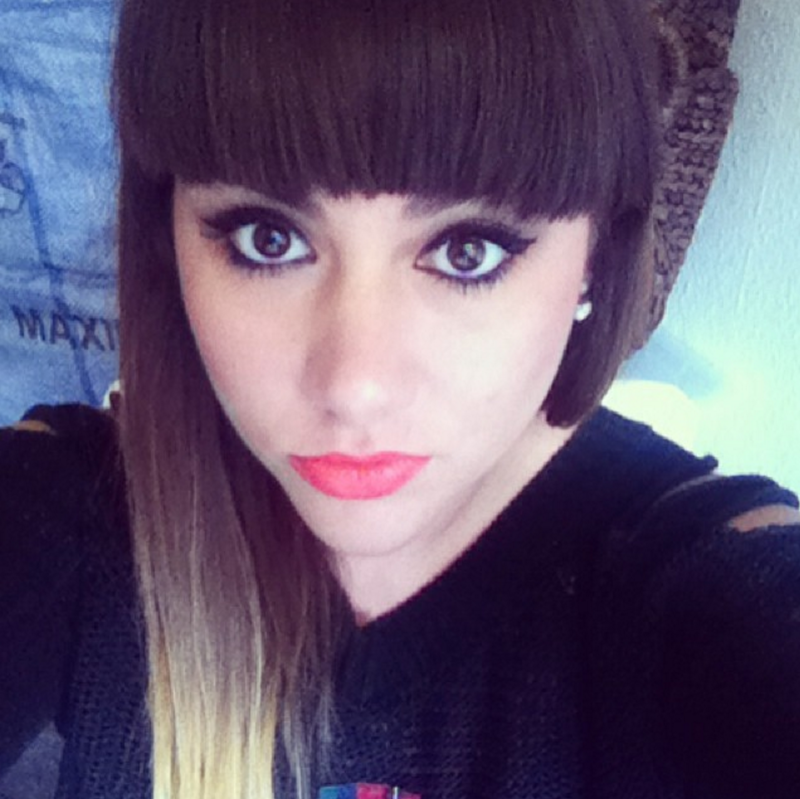 Welcome to this week's Beauty Bloggers Blog Hop! The Blog Hop will be open from Friday - Sunday every week. I LOVE discovering other Beauty Bloggers, so I thought it would be nice to have a blog hop just for us, to share our posts & reviews and discover other blogs similar to ours! 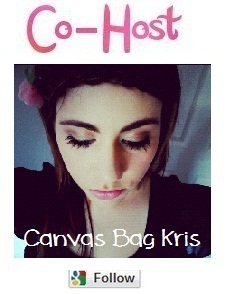 This week's co-host is Kristen from the very cool blog Canvasbag Kris Make sure you head over and check her out! Please share to say you've participated in this blog hop so others can join too! (Via social media, or by placing the blog hop button on your site).